Ford is renewing the focus on its luxury brand, Lincoln, with the debut of an all new Continental concept car at the New York International Auto Show. This is definitely not your grandfather's Lincoln! Outside, the new Continental looks more like a Bentley than the Lincolns of years past. Inside, it's chock full of luxuries and creature comforts that you would expect to find on high-priced European luxury cars. For example: 30-way power seats that practically mold to your body and an optional customer-configured leather and wood interior. 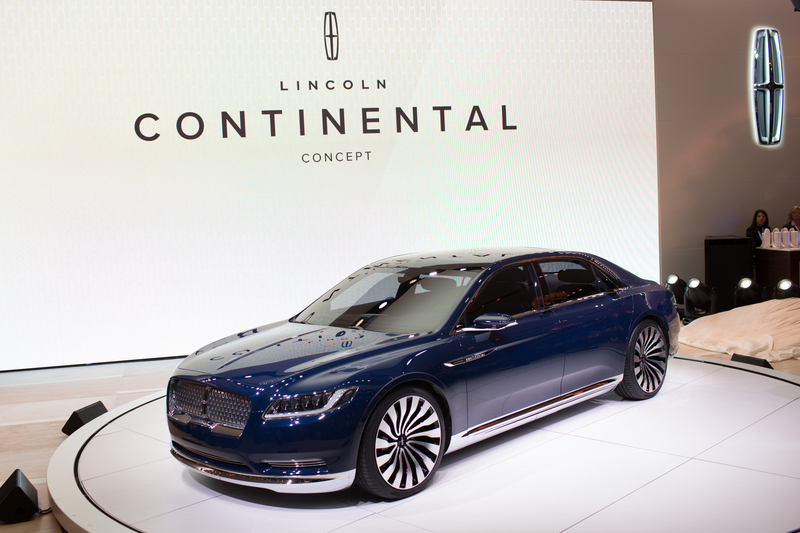 Ford CEO Mark Fields told CBS News the Lincoln Continental represents the future of the company's luxury brand. "We want this to be somewhat of a sanctuary, a place to come and be de-stressed instead of more stressed," Fields said. While some Ford models already have autonomous driver assist features -- like automatic emergency braking and adaptive cruise control that can speed up and slow the car down -- Fields says the company hopes to have a fully autonomous Lincoln on the road in the next five years. The automaker is also keeping an eye on Silicon Valley, where tech companies like Google may be producing cars within the next few years. "We want to make sure we embrace these technological changes," Fields said. "Understanding that there are new competitors that we never thought would be in the automobile business." Ford plans to begin production on the new Lincoln Continental in 2016. The price hasn't been set yet.